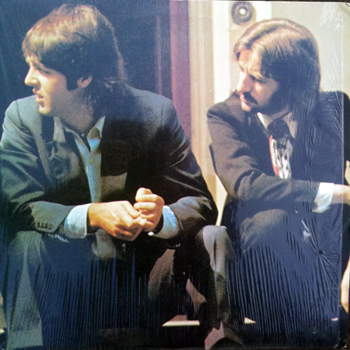 Tracks 1-8 are unfinished Abbey Road session takes by The Beatles (side 1). Tracks 9, 10 and 13 by Paul McCartney. All others by Donovan (Leitch) with Mary Hopkin and Linda and Heather Eastman. Tracks 9-16 on side 2 and recorded around November 22, 1968. Estimated release date is known to be in 1978. All tracks also appear on bootleg CD Abbey Road N.W.8. Source Tape also in this collection.